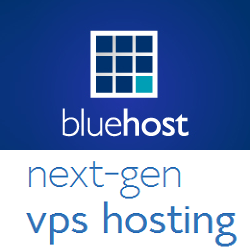 BlueHost Shared Hosting plans available on 51% discount on regular prices i.e. $7.99/mo. Their basic plan starts at $3.95/mo. 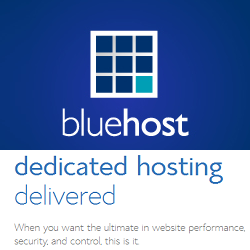 BlueHost Shared Hosting is best and reliable web hosting provider for those who are looking for renowned web hosting provider. They offer Free Domain Name, Free Site Builders, 1-click WordPress installation, 24/7 WordPress support via phone, email, or live chat with 30 days Money-Back Guarantee with every plan. 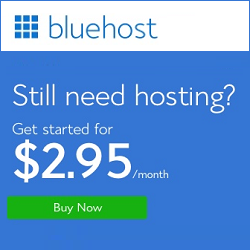 BlueHost offers three different hosting packages basic, plus and prime under Shared hosting plans. These hosting plans comes with following features. 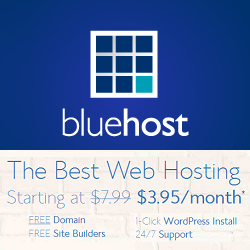 You get Free Domain Name, Free Site Builders, 1-Click WordPress Installs, FREE SSL Certificate, Free Email Accounts, 24/7 WordPress support via phone, email, or live chat and 30 days Money-Back Guarantee with all BlueHost Shared Hosting plans.